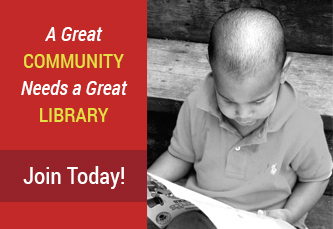 TOPIC: KEEP OUR LIBRARIES OPEN! 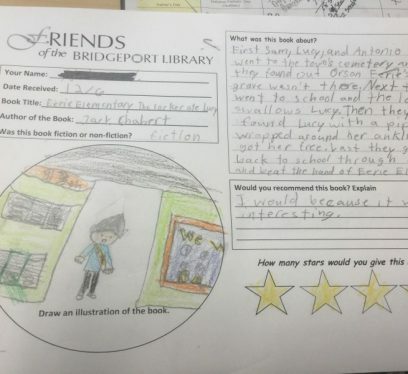 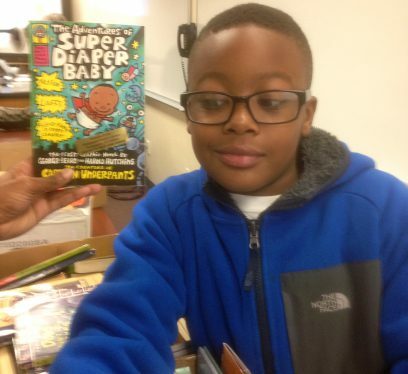 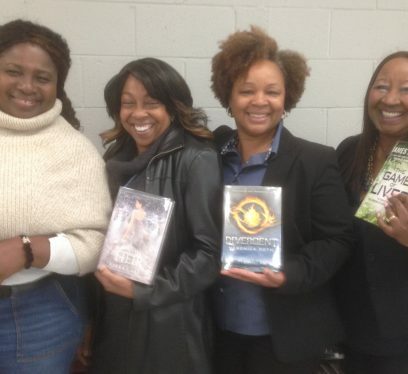 The Friends of the Bridgeport Public Library sponsored a “Shared Reading” program for the third graders at Jettie S. Tisdale school during the fall of 2016. 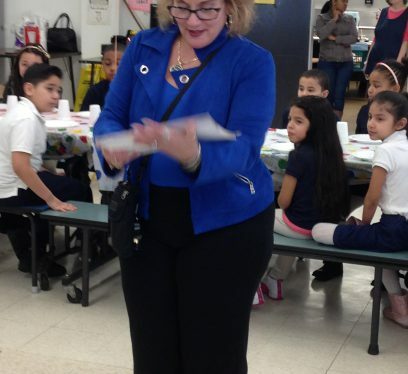 Congratulations to your Students of the Month and to you for your outstanding leadership. 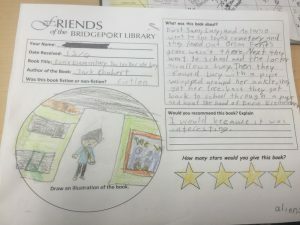 Principal of Hallen School Students of the Month 40 Hallen Students celebrated their awards at a ceremony where they each received a plaque and a new book from the Friends of the Bridgeport Public Library. 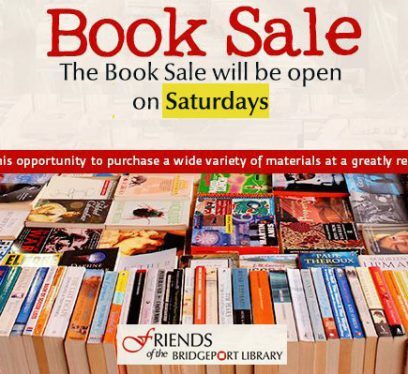 The Friends of the Bridgeport Public Library is charged with advocacy, fund-raising, and programming initiatives to help make our libraries thriving community centers of discovery and lifelong learning and to enhance educational and cultural opportunities in the City of Bridgeport. 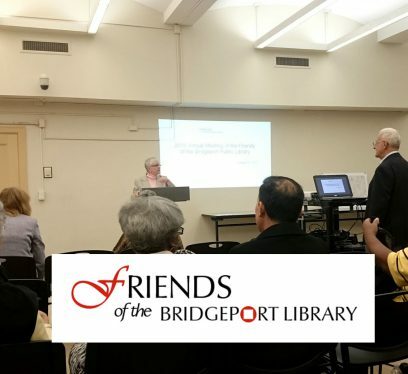 The Friends of the Bridgeport Public Library is charged with advocacy, fund-raising, and programming initiatives to help make our libraries thriving community centers of discovery and lifelong learning and to enhance educational and cultural opportunities in the City of Bridgeport. 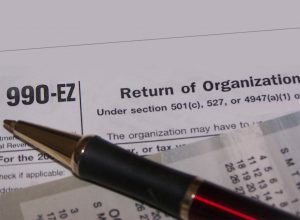 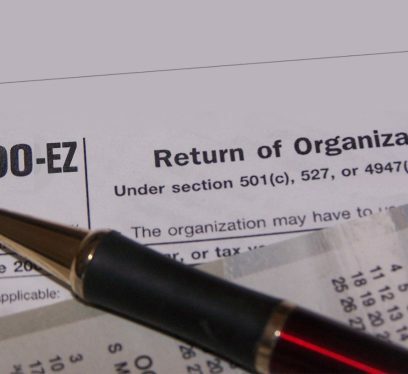 Apply for a grant! 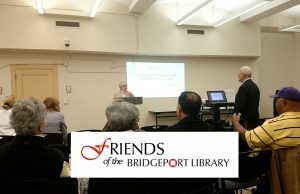 The Friends of the Bridgeport Public Library is charged with advocacy, fund-raising, and programming initiatives to help make our libraries thriving community centers of discovery and lifelong learning, as well as to enhance educational and cultural opportunities in the City of Bridgeport. 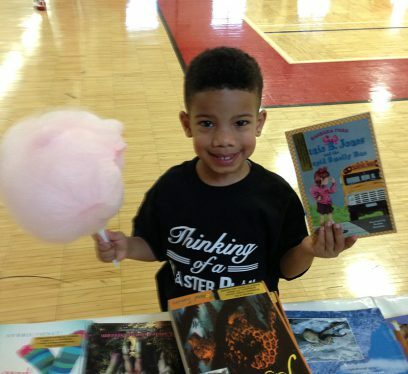 The FBPL raises funds for the Library through used book sales, grants, special events, and tax deductible donations of books and money. 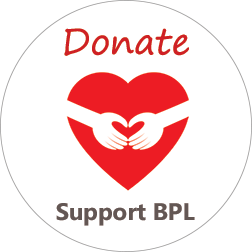 Membership is free; all adult library card holders are automatically a Friend of BPL.